The founder lives in E7. The operation is very much - now. 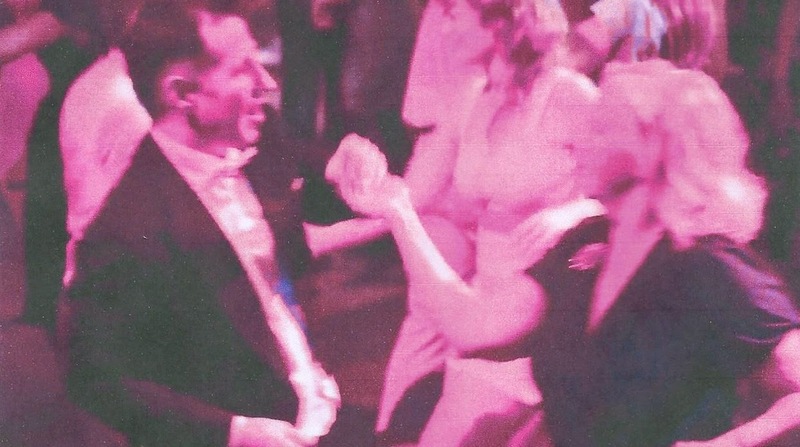 And the dance and music is from - then. So, what's not for this website to like? 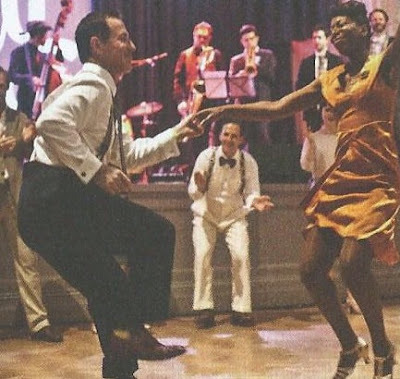 Scottie Cupit lives in Clova Road and is the driving force behind Swing Patrol, the dance school teaching Charleston, Lindy Hop and related dance to 1200 students, in over 30 venues in London. Swing Patrol is probably the biggest swing dance company in the world and featured in a recent edition of BBC's Dragons Den. "Dragon" Deborah Meaden showed her faith in Scott and his project to invest £65,000 in it, for a 20% stake in its equity. 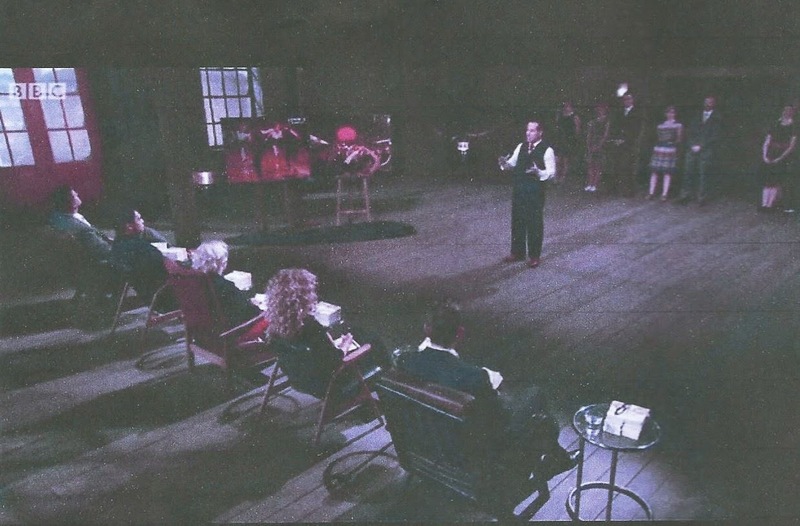 Scottie facing the Dragons, on Dragons Den. 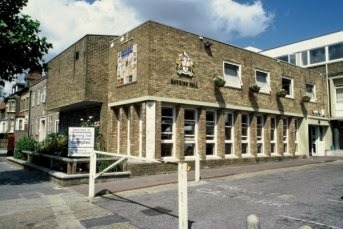 The company and founder have rapidly become part of the Forest Gate fabric. Scottie is a regular breakfaster at CoffeE7, put on a short performance at the recent Women's Institute sale and is working with the Forest Tavern, and the Woodgrange Market, to put on events and displays with them. The Australian-born, ex-banker feels very much at home in Forest Gate, since his move here a couple of years ago. 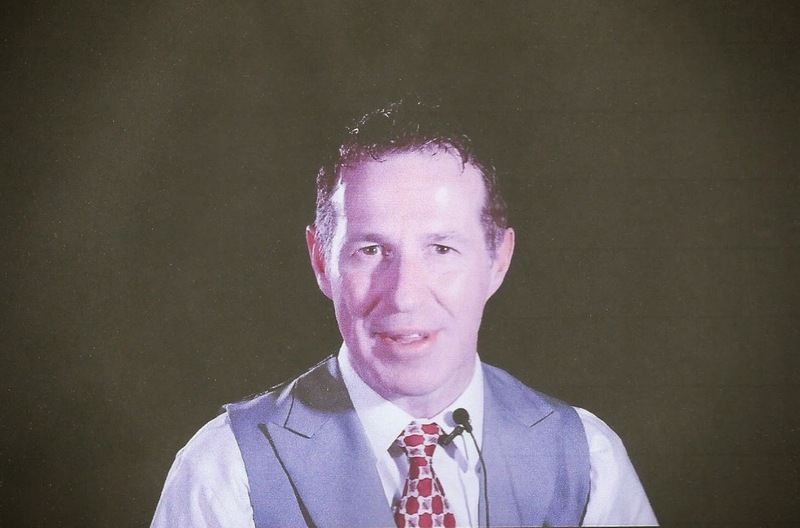 He came to London six years ago, and has danced his socks off ever since, to establish his highly successful company. Its website gives a good indication of what to expect, and where you will find the classes and other functions they organise. The offer is Swing dancing - crudely the Charleston and related routines - delivered with all the enthusiasm and energy of Zumba classes. As well as the Dragon's Den appearance - see You Tube clip, above - Scott has appeared on the Australian version of Strictly Come Dancing and on breakfast TV in the U.K. 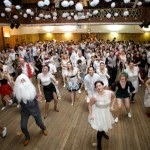 Highly successful Swing Ball, at Wilton's Music Hall. 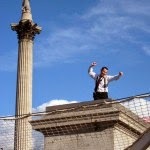 With a sharp eye for a photo-opportunity and publicity, Scottie and his colleagues have danced on the fourth plinth in Trafalgar Square, to the delight of the Evening Standard, performed at Buckingham Palace and picked up a number of Swing and Lindy Hop dancing awards and trophies, across Europe. 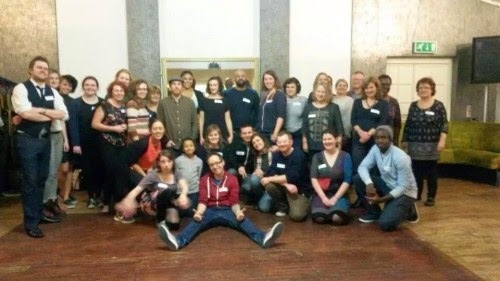 To celebrate the company's fifth anniversary, Scottie organised a free Swing Ball, and whisked all his teachers off to Paris for a surprise party. So, it's fun, all the way - as it should be operating in this branch of the entertainment/leisure industry. The company is now so well established that it has branches in Berlin, Melbourne and Sydney, in addition to its highly successful London operation. We went to one of their weekly sessions at Durning Hall (Wednesdays 7.15 - 8.15 pm), and became instant converts. Despite displaying two left feet, each, there was nothing but encouragement from teachers, Scott and Judith and the 20 or so fellow foot tappers. practice and fall over their own feet in the privacy of their own homes, between classes. Scottie's enthusiasm shines through and he and his company are adding to the rich cultural fabric of our neighbourhood. They deserve our full support.